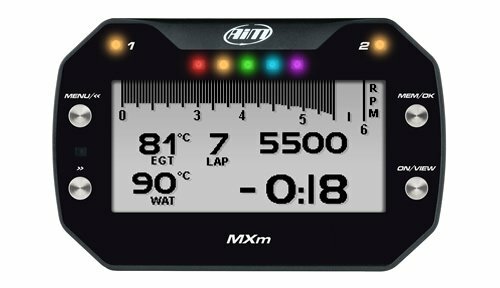 The MXP is the evolution of MXL Strada which is one of the most widely spread racing dashes on tracks and streets all over the world. 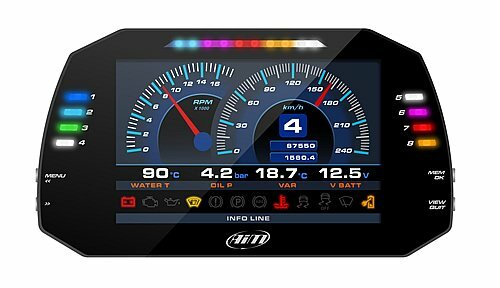 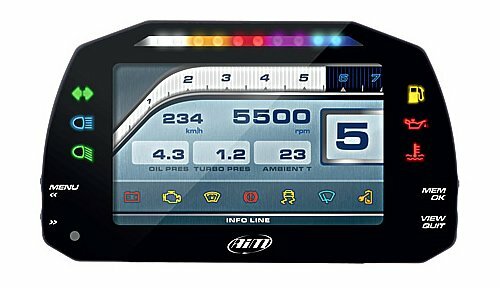 The MXP Strada has a 5″ color display with a great visual impact. 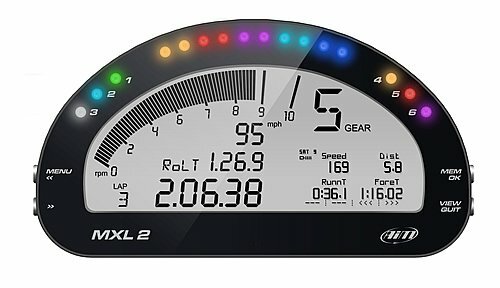 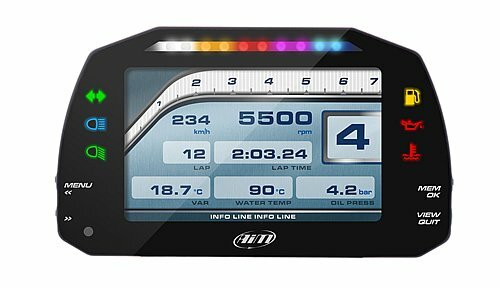 The Aim MXL2 Pro motorcycle Data Logger features a high contrast traditional LCD with a black to white ratio, nearly double its predecessor, fused with a graphical LCD offering great flexibility in information display and alerts. 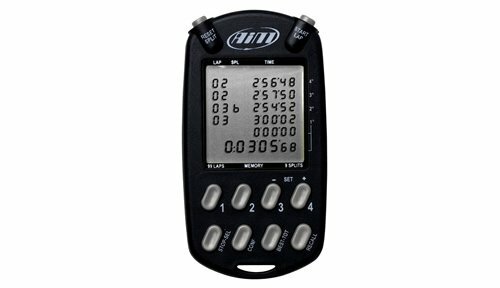 The EVO 5 Motorcycle racing Data logger is the evolution of the traditional data logger that, over the years. 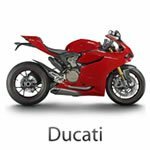 It has become a standard de facto acquisition system in a huge amount of Motorcycle championships. 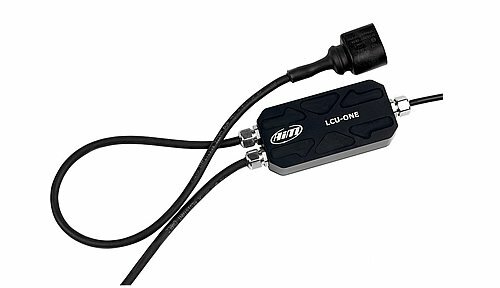 With its compact aluminium body, the EVO 5 Data logger can be used on most racing Motorcycles. 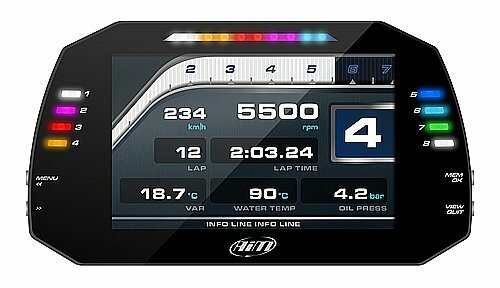 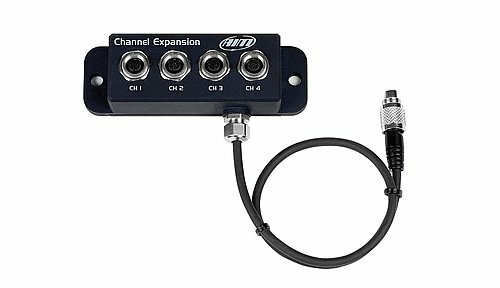 Its configuration with the new Race Studio 3 software is simple and immediate. 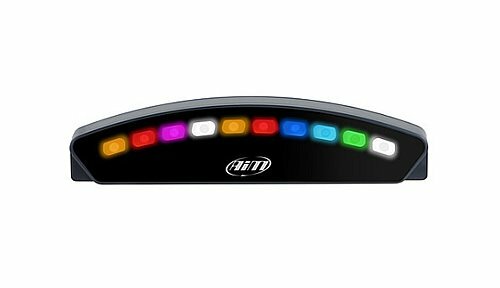 Compatibility with Aim visors will come soon. 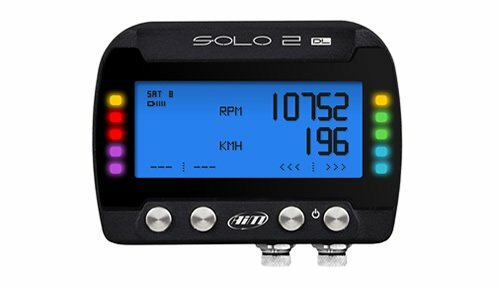 The new Aim Solo 2 motorcycle GPS track day lap timer receives the data from two satellites constellations, GPS and Glonass. 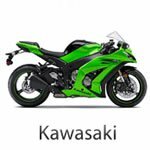 This is unbelievably faster and more precise than the previous version. 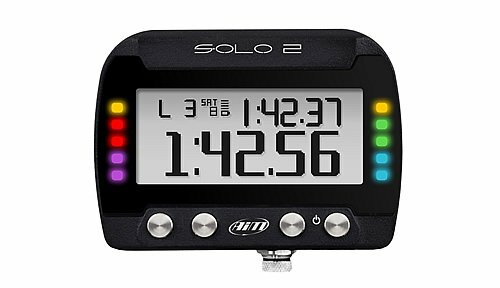 The new Aim Solo 2 DL Motorcycle GPS Dash Logger receives the data from two satellites constellations, GPS and Glonass. 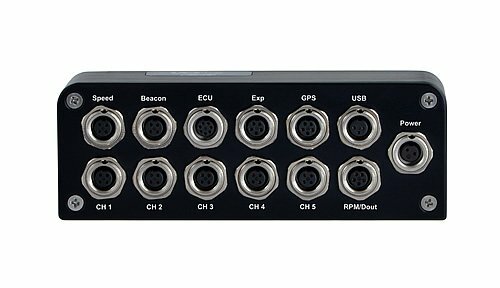 This is a huge step forward since it is unbelievably faster and more precise than the previous version. 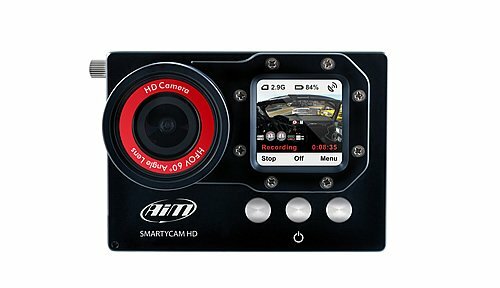 The Smartycam HD professional onboard camera is designed for Motorcycle racing with a single purpose, to provide great videos that include all the racing technical data from your engine and applied sensors, to help you improve vehicle and driver performance. 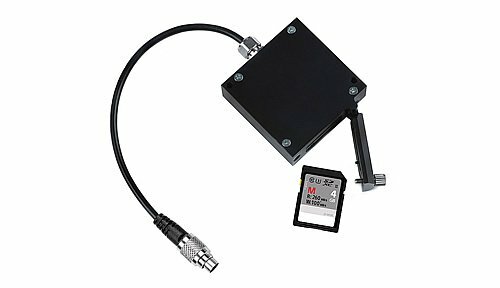 Smartycam offers the most robust and reliable video logger system ever. 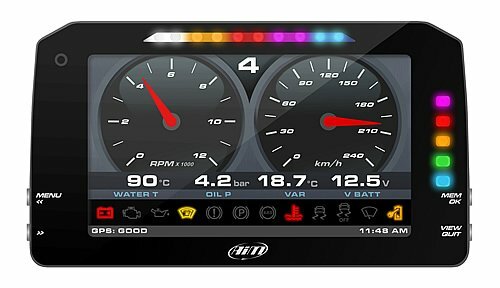 The new compact graphical display for EVO4s, the GS-Dash Motorcycle Display is a small, flexible, fully configurable digital display for a more precise and clear riding display. 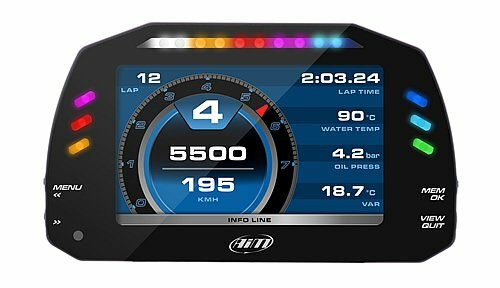 The Aim LCU-One CAN Lambda Controller, allows you to perfectly tune the carburation of your engine as well as keep it at peak condition, thus improving your Motorcycle performance. 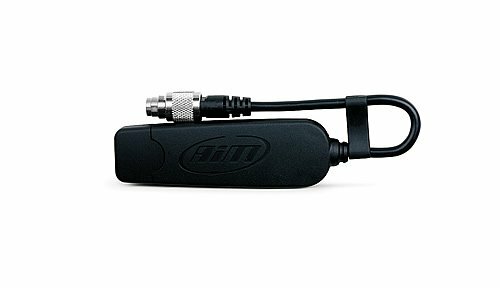 The Aim Data Key allows to immediately transfer on to your PC, data sampled from your bike by MyChron5. 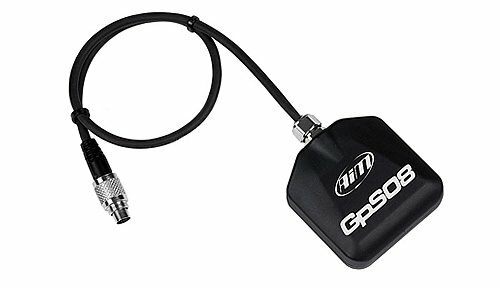 Just plug Data key in your logger at the end of test or race session and your data can be downloaded straight to your PC. 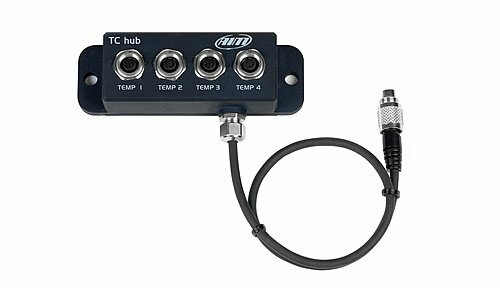 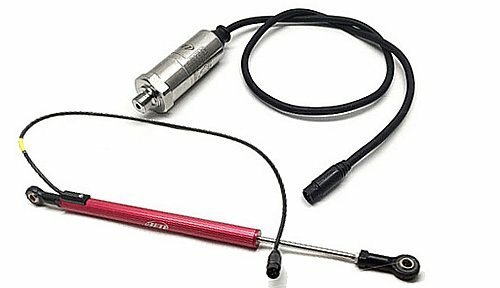 The TC Hub Thermocouple Multiplier communicates through the CAN bus on your Motorcycle and increases the number of available channels, without engaging any analog channels of the logger. 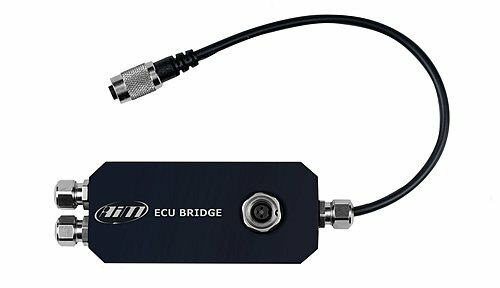 The Aim RPM Bridge is to be used whenever the car has got no ECU (i.e. 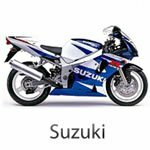 classic cars). 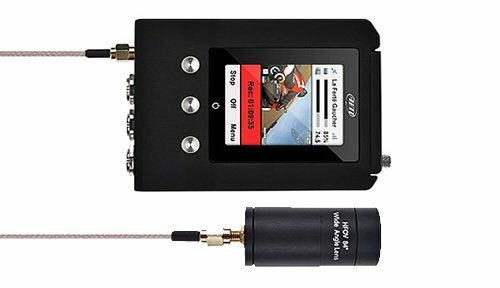 In this case RPM data can be obtained with connection to the coil or reading a square wave signal generated by the ignition system. The Aim MultiChron is a simple racing stopwatch which is a very handy and versatile digital lap timer that can be used for any Motorcycle track racing situation. 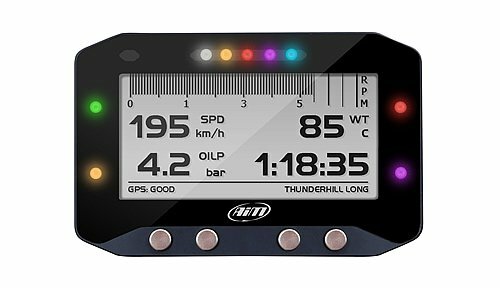 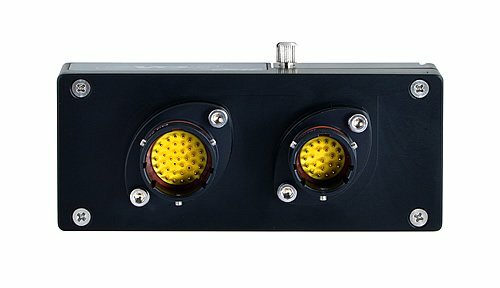 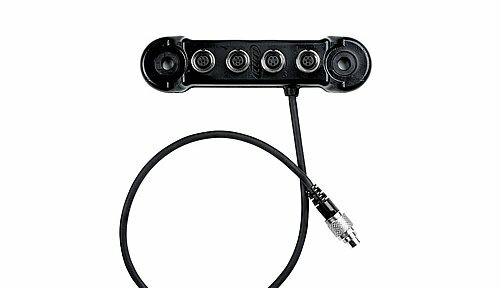 The Aim Multichron can track up to four different racers simultaneously. 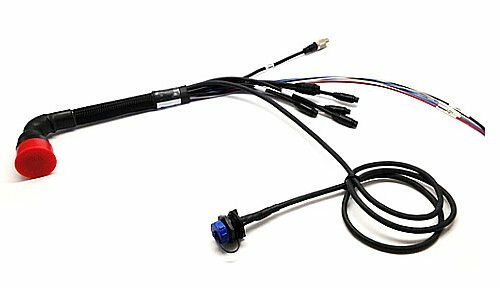 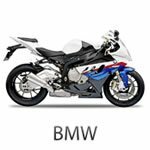 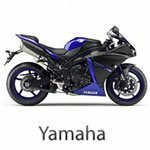 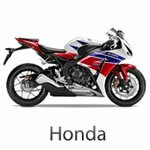 See buttons below for Motorcycle racing Sensor Documents and to buy Motorcycle racing Sensors from our online Shop.